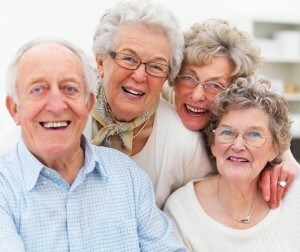 For senior citizens 65 or older, we are happy to offer a professional services courtesy of 5%. For patients with dental insurance, the 5% courtesy will be applied towards the balance not covered by insurance. This may not be combined with any other discount. We value the service of our men and women in uniform. 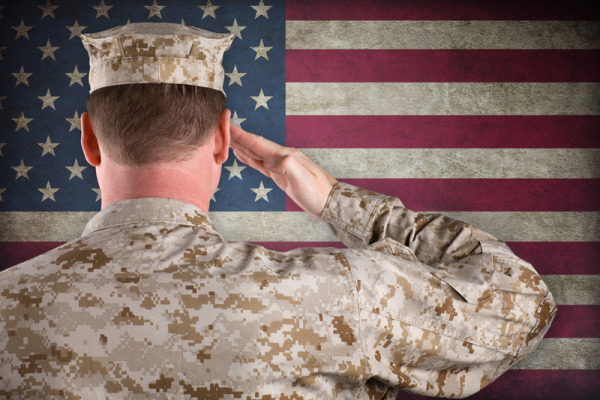 If you are active duty or retired military (with a military ID card), please share that with us. We will gladly offer you a 5% professional courtesy towards your dental bill. Patients with dental insurance will receive this 5% courtesy over balances not paid by the dental insurance plan. This professional courtesy may not be combined with any other discount. Mention that you saw this coupon on our website on your next visit to our office! May be used only once and may not be combined with any other discount. Good for new AND existing patients.